I'm Nick, I'm an Australian freelance graphic designer, consultant, 3D artist and closet illustrator based in Adelaide, South Australia, and most of the paragraphs here begin with "I". I've worked with local, national and international clients including state and federal government, NPOs and charities, cultural and community organisations, production companies, large corporations and small businesses. Some of these include The Combine, Bendigo Bank, the Adelaide City Council, The Department of Planning, Transport and Infrastructure, the Department of Defence, Veolia, the World Wildlife Fund and the Adelaide Zoo. I'm a studio-turned-rogue freelance graphic designer. I work a lot with artists, arts practitioners and entertainers, but I regularly design and maintain corporate branding & logos, print and publication, advertising, signage and web design. 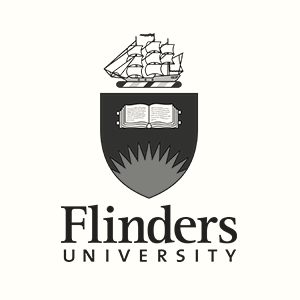 I'm a graduate of the University of South Australia's school of design (Bachelor of Visual Communication, Graphic Design), and I hold a Bachelor of Commerce from the University of Adelaide. Have a look round, and if you think it's love, get in touch about your next branding, communications or graphic design project for a tailored, commitment free quote. And if you're local, I'm always happy to meet up - what's one more cup of coffee in a day?